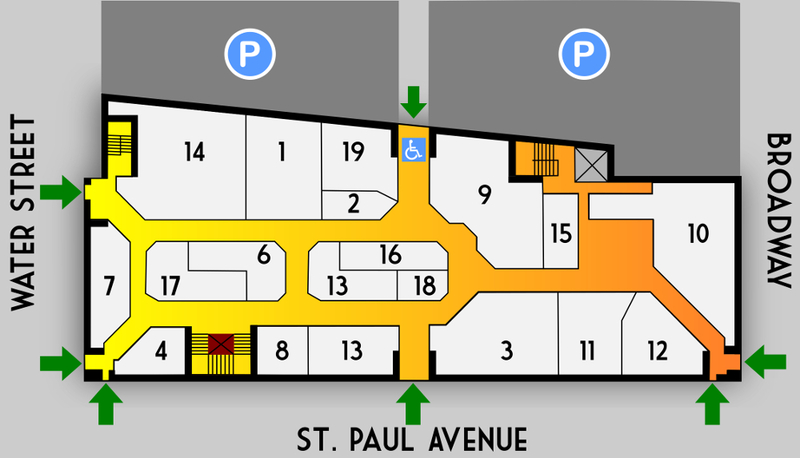 Located in the annex building kitty corner to the main market building, Café Benelux brings a taste of Lowland Europe to Milwaukee. Located in the annex building kitty-corner to the main market building, Café Benelux brings a taste of Lowland Europe to Milwaukee. 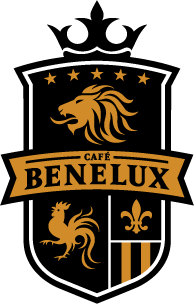 Café Benelux is open weekdays at 7am and weekends at 8am; the kitchen serves a full menu until midnight every day and the café remains open until bar time. Featuring the award-winning Belgian bier selection customers have come to expect from Lowlands Group grand cafes - including 30 biers on tap and over 150 total bier choices - an exciting new menu, and tons of rooftop and outdoor dining, Cafe Benelux brings together the best of Lowland Europe and Milwaukee. Please note: Milwaukee Public Market Gift Cards cannot be used at Café Benelux & Market"